The Trust Members and Directors are delighted to welcome Mr M Adamson as CEO designate to commence work on 1st January 2018. Mr Adamson will work alongside Mr Hull for two terms until the end of August 2018 when Mr Hull retires from education to change career. By doing so the Trust will achieve a smooth handover of all aspects of Trust operations and additionally provide a period of increased capacity. 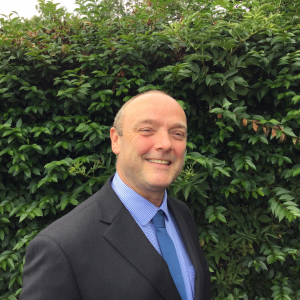 After a rigorous recruitment and interview process that has been ongoing for some time the final Directors panel unanimously appointed Mr Adamson on 28th June; our congratulations go to him. The current CEO would like to express his thanks to the Members and Directors for their dedication, work and skill during this whole process. Has completed 4 Headships and an Executive Headship in Norfolk over the last 16 years.